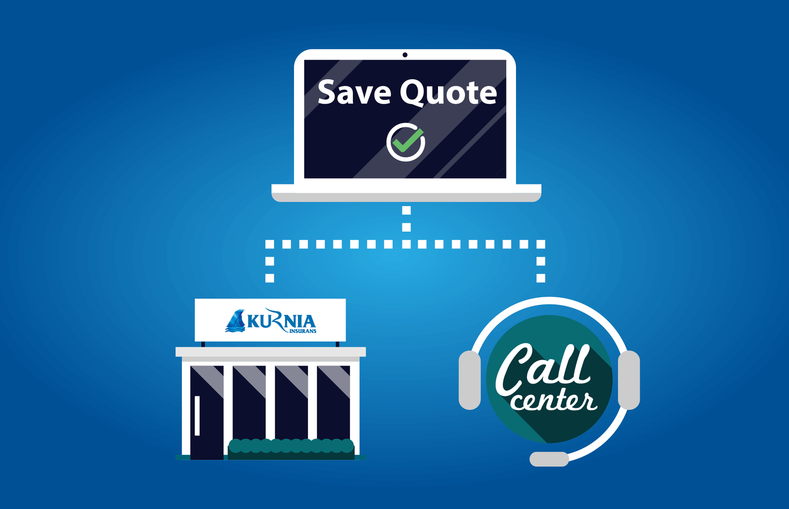 This simple process allows you to save a quote online by simply selecting "Save Quote" function, and you can pay your insurance in any of our branches or via our Contact Centre. Your cover note will be generated immediately after payment is made. We accept Cash or any Credit or Debit Card, just select your prefer payment method and off you go with your policy. The Save Quote is valid for 7 calendar days.